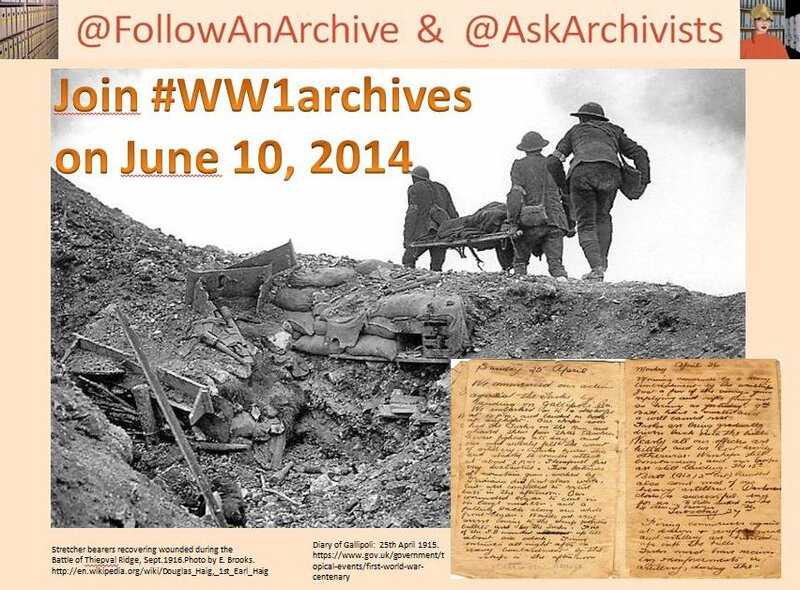 This entry was posted in #WW1archives, World Archives Day and tagged #WW1archives, archives, First World War, Great War, International Archives Day, World War One. Bookmark the permalink. Great! You have made an interesting blog about WW1. Looking foreward to your contributions on June 10!